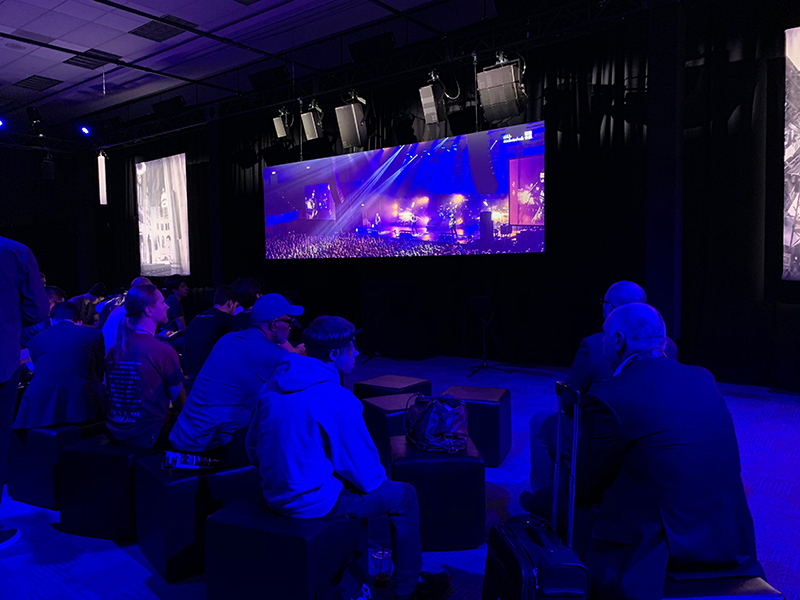 ANAHEIM, CA —A sunlit NAMM 2019 at the Anaheim Convention Center, California, was alive with the sound of SL-Series. 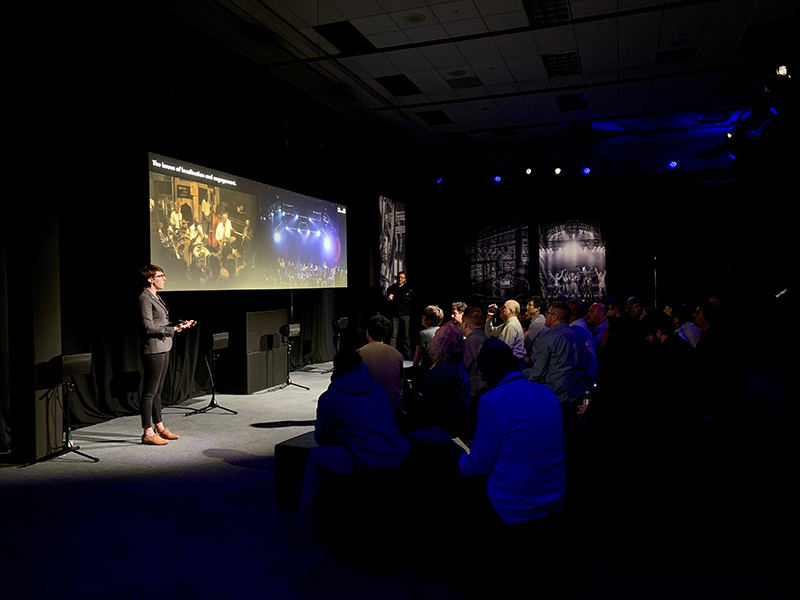 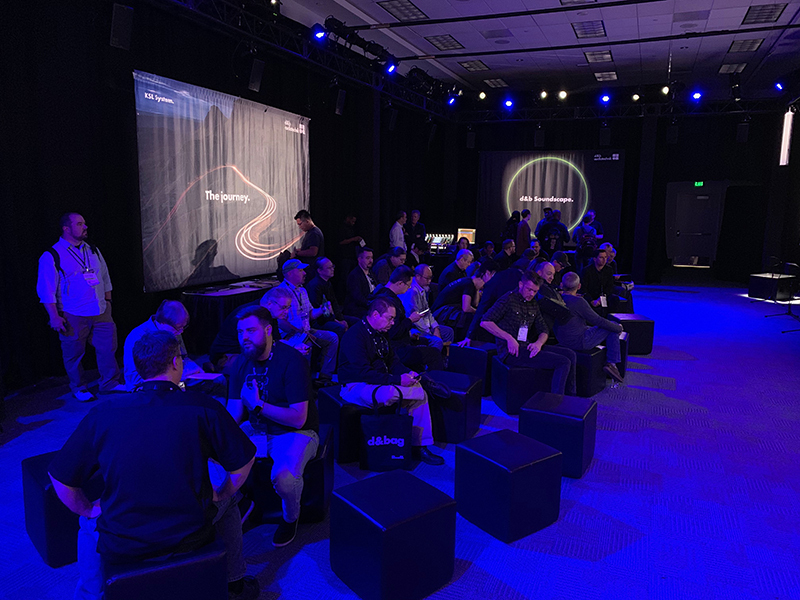 The d&b audiotechnik demo room and booth was bustling with people ready to hear more about the newest member of the SL-Series, the KSL System. 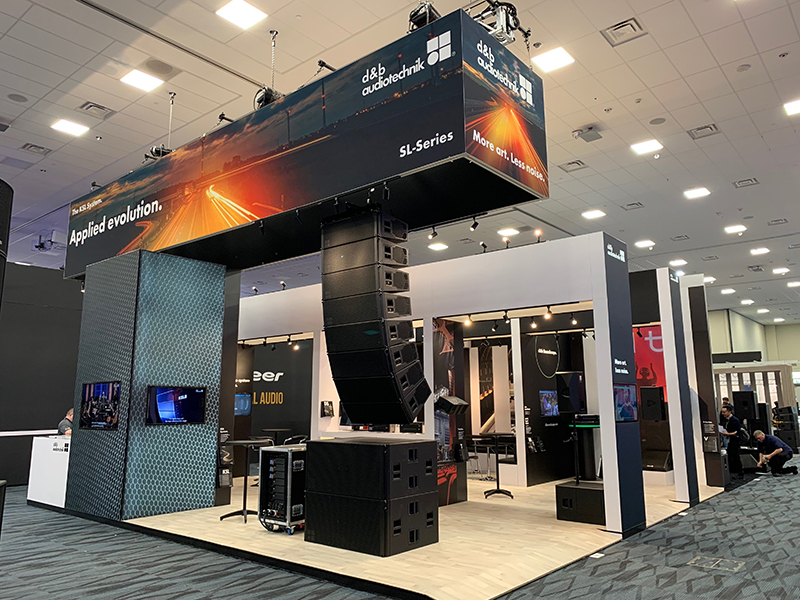 Joining KSL at the d&b booth was a selection of products from the truly comprehensive d&b portfolio, including the flyable SL-SUB, with two forward facing 21” drivers and a single, rear facing 21” for cardioid dispersion in the low end. 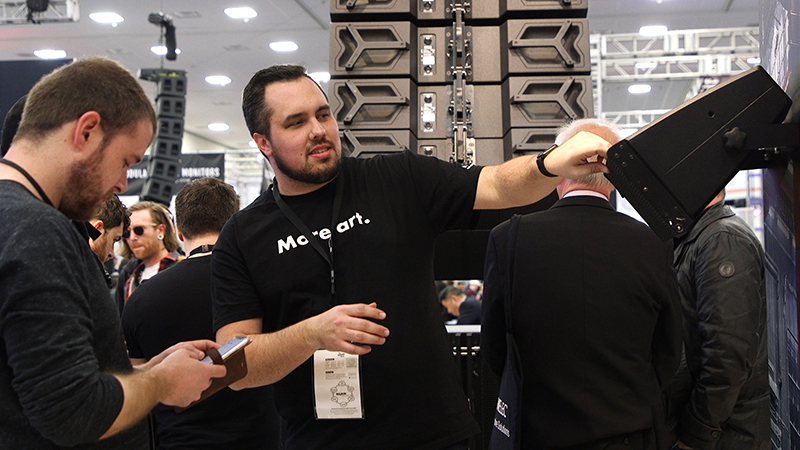 Also on the booth was the highly flexible Y-Series, and industry favorites E12, T10, xC column loudspeaker, M4, and an open V7P — revealing the true nature of this multi award winning point source. 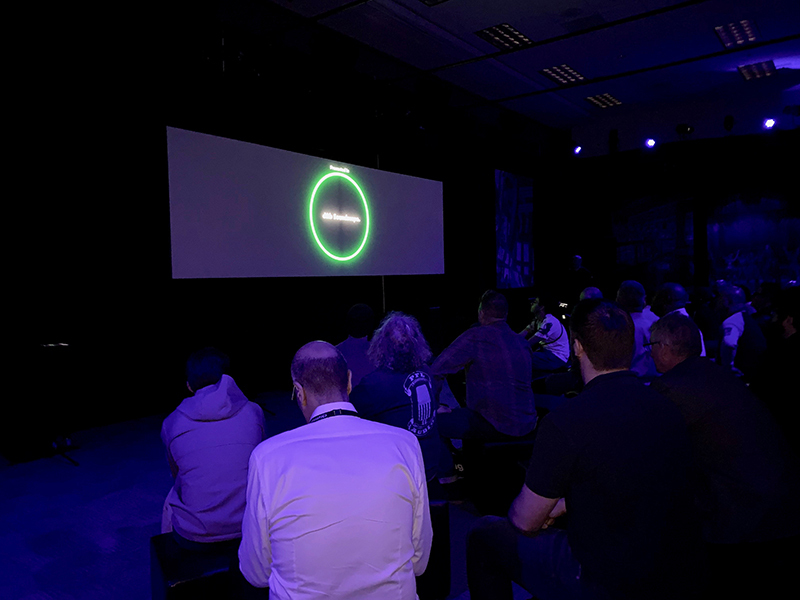 The well-bred D80 amplifier was also present, the full potential of which was explored at the d&b Workflow island. 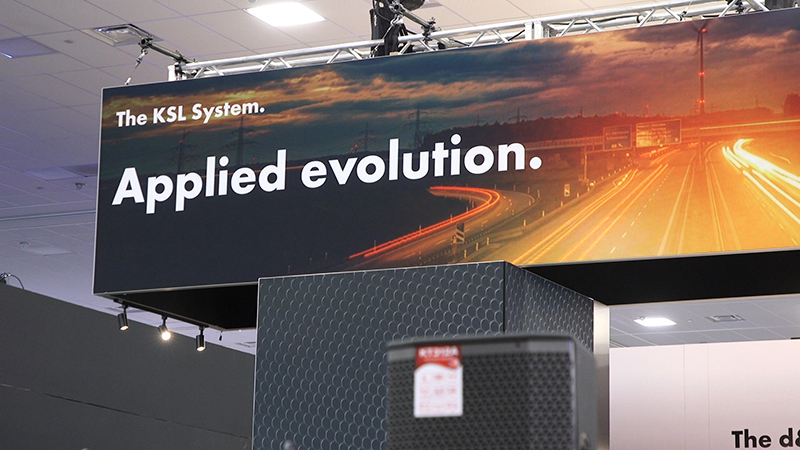 Taking users comfortably through design and optimization to control, the integrated workflow is a trusted accomplice for realizing the full potential of system and user alike.